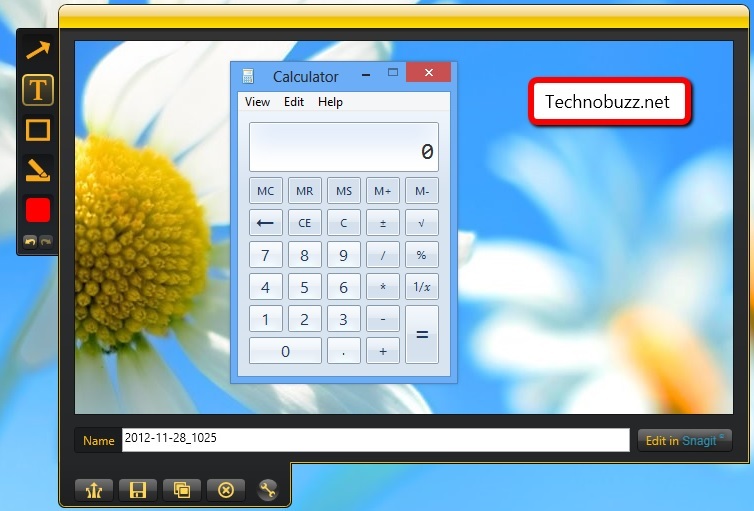 Capture screenshot of your Windows PC is one of the best way to creating tutorials on PC or apps. There are lots of free screen capture apps for windows are available in the market. 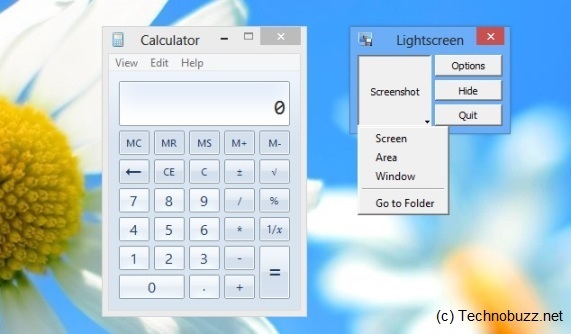 But today we thought of picking out some of the best screenshot captures application for your Windows PC. Below is the list of the 5 free screen captures software for Windows computer. With these free app you can take the screenshot of your PC easily. The main advantage of using these screen capture apps are that you can select exactly the area of your screen that you can capture. One of the best and easy to use app to take the screen shot of web pages, Desktop screen or anything on your windows PC. The app is free to use and included in Windows 8, Windows 7, Windows Vista. With this tool you can capture a whole window, a rectangular section of the computer screen, or draw a freehand outline with your mouse or tablet pen. Another free Windows application to capture the screenshots, the app is totally free with lots of good features. 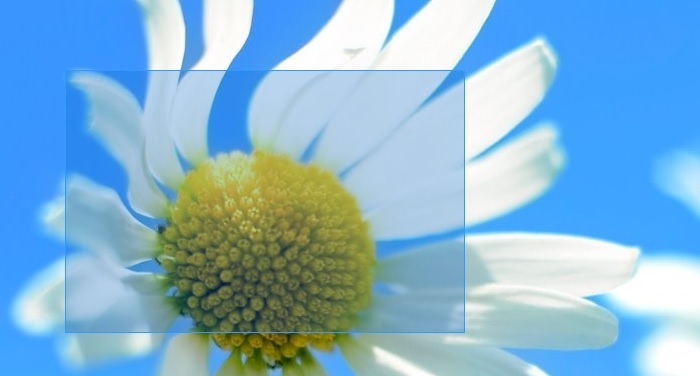 With this app you can add the image on your blog or share it directly through IM, email and more. Apart from the screen capture, it also also lets you record your screen, and create videos. One of the best and must have screen capture tool for adding basic visual elements to all of your online conversations. 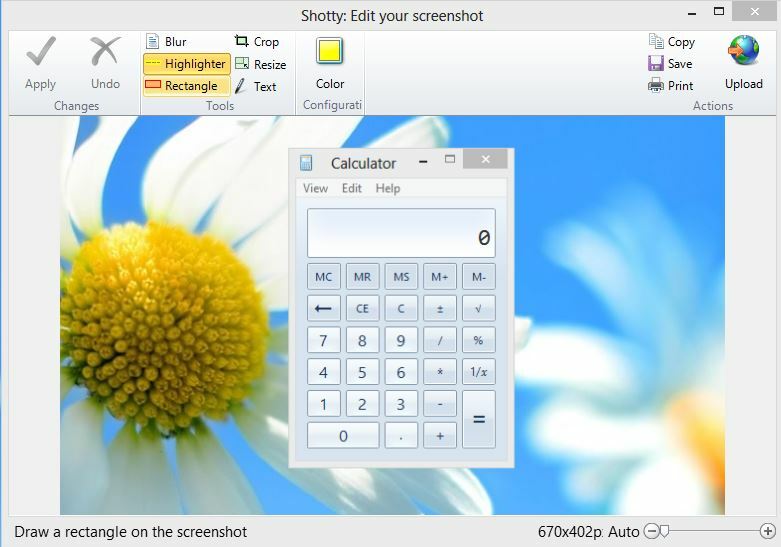 Shotty is another free lightweight and handy app for windows users. Work fine with Windows 8, Windows 7 and Windows Vista PC. The app allows you to capture you screen in Low Quality or High Quality. 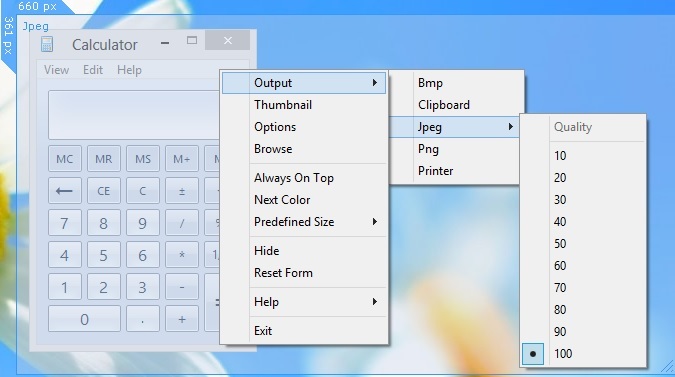 You can capture the full screen or specific region of windows and also it allows you to edit your captures. With its screen editing tool you can edit pictures easily, highlight them or add text on the screen capture. Shotty also lets you directly upload images to image hosting websites. Allows you to capture full screen, active window, and rectangular area using either hot keys or program. It supports screenshot delay, cursor and multi-monitor. 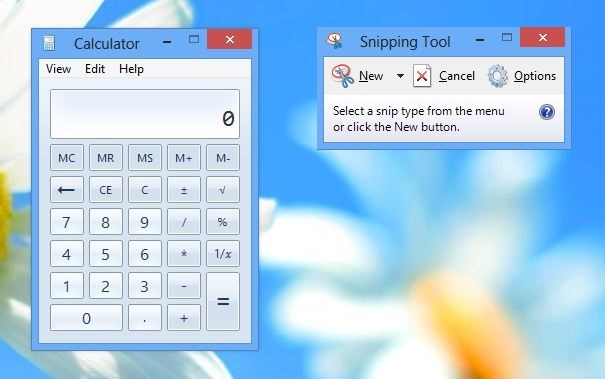 One of the fat and easy to use screen capture tool for windows users. Capture full screen, active window, or rectangular area with either a hotkey or notification icon. All these screen capture software for windows are completely free, and extremely easy to use. We tested all these apps on our Window 7 and Window 8 PC and all of them works fine.